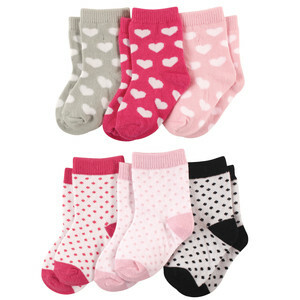 Luvable Friends 6-Pack Baby Crew Socks are a value pack of an essential baby item! Made of a super soft cotton blend, our socks are safe and gentle on baby's skin, but durable and machine washable for everyday use. These socks ride to above baby's ankle to help protect from blisters and irritation cause from shoes and crawling. 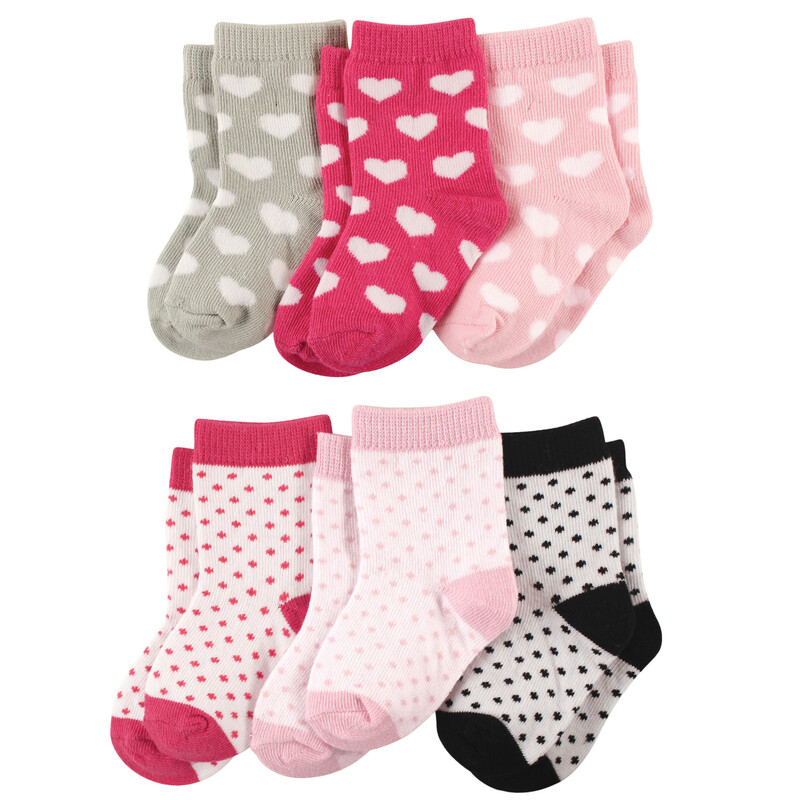 With a fitted heel and toe, our socks offer a better fit to help them stay on busy baby feet! 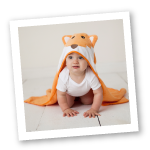 Perfect for any baby's wardrobe!